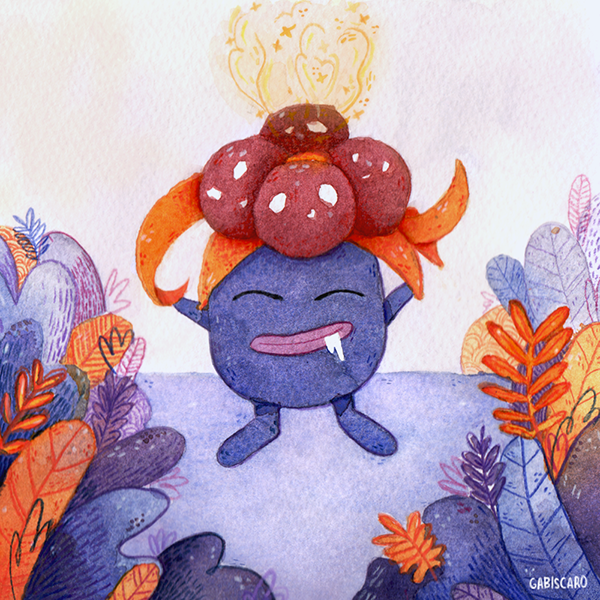 illustrators from all over the world to portray their own version of Pokémon. These are the first 50 Pokémon. 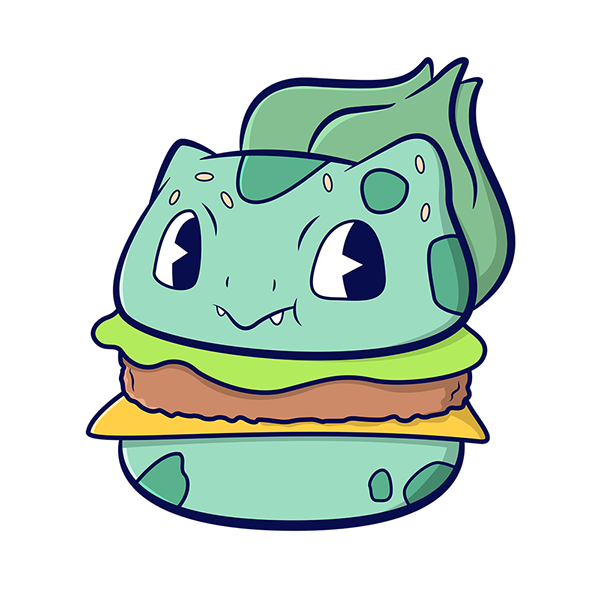 #001 Bulbasaur by Reda El Mraki. 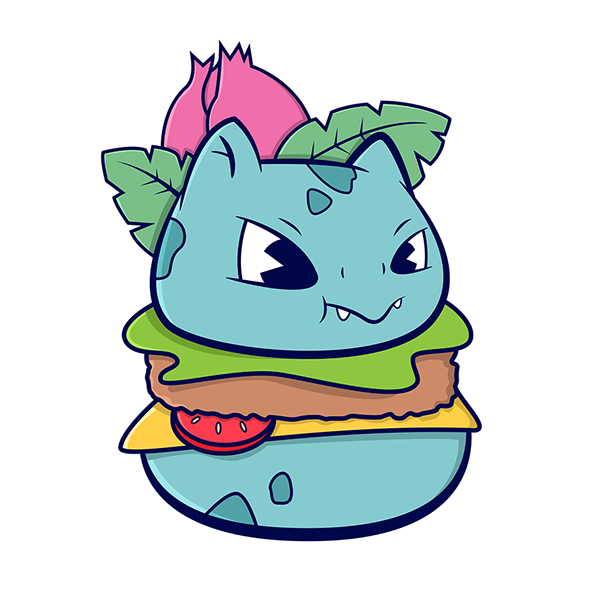 #002 Ivysaur by Reda El Mraki. 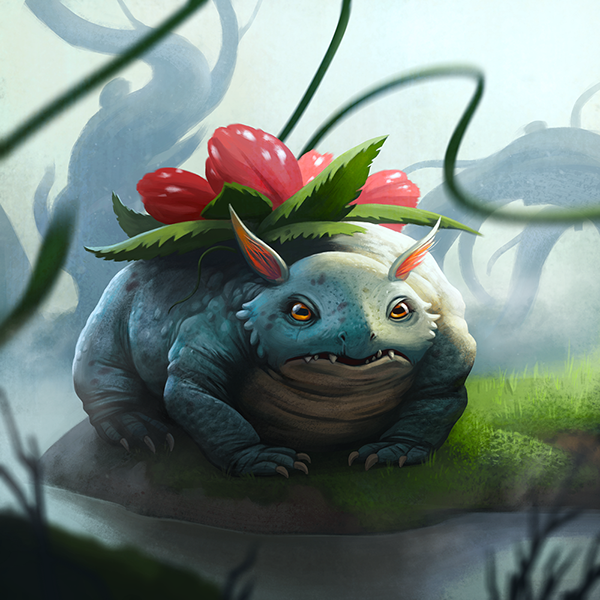 #003 Venusaur by Alekyan Konstantin. 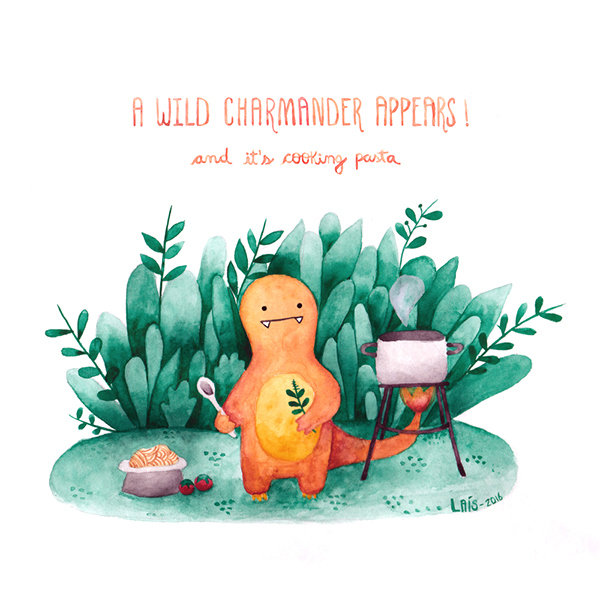 #004 Charmander by Laís Soares. 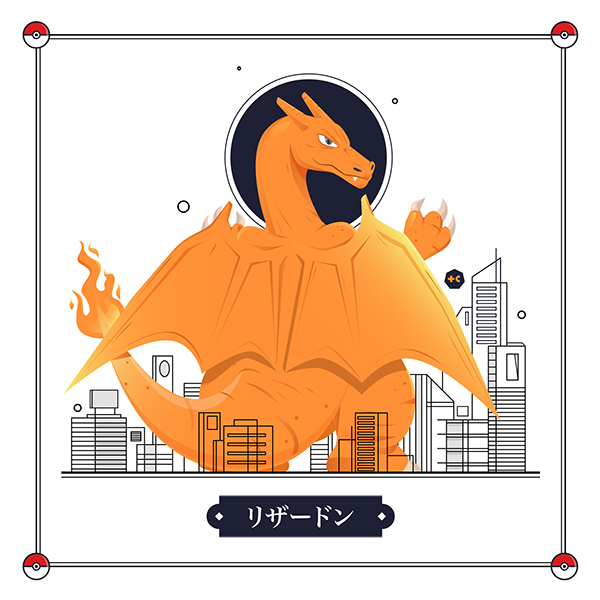 #006 Charizard by Tommy Chandra. 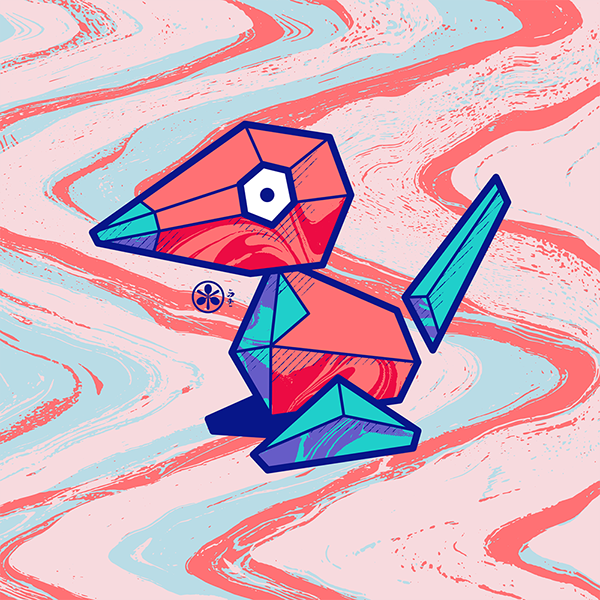 #007 Squirrel by Fonzy Nils. 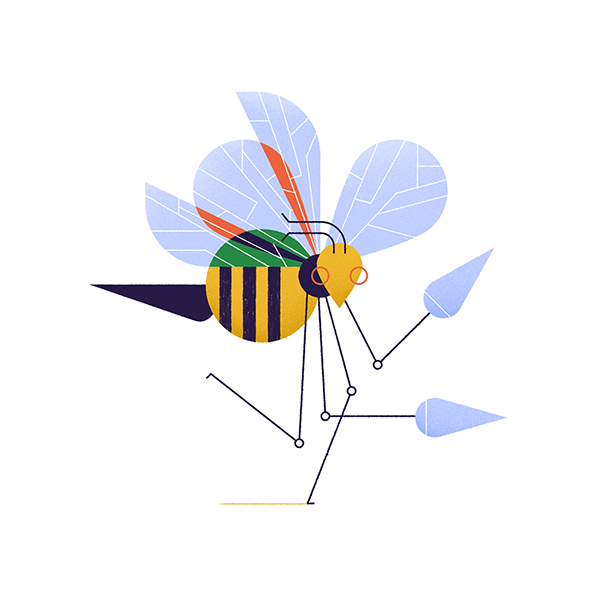 #015 Beedrill by Loris F. Alessandria. 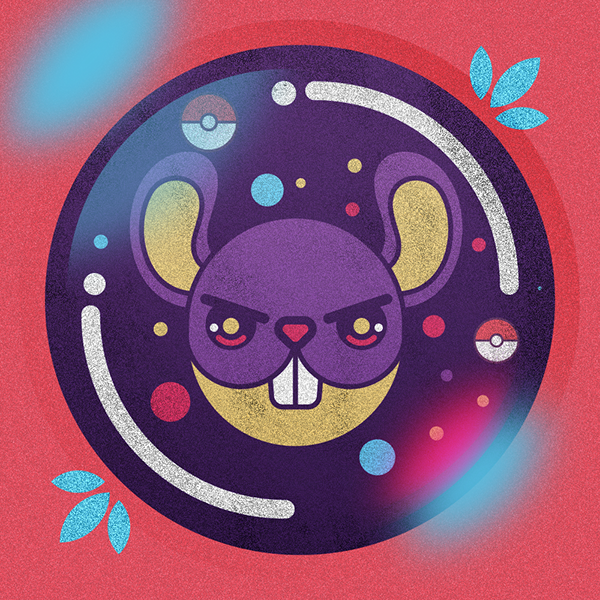 #019 Rattata by Stephano Diego. 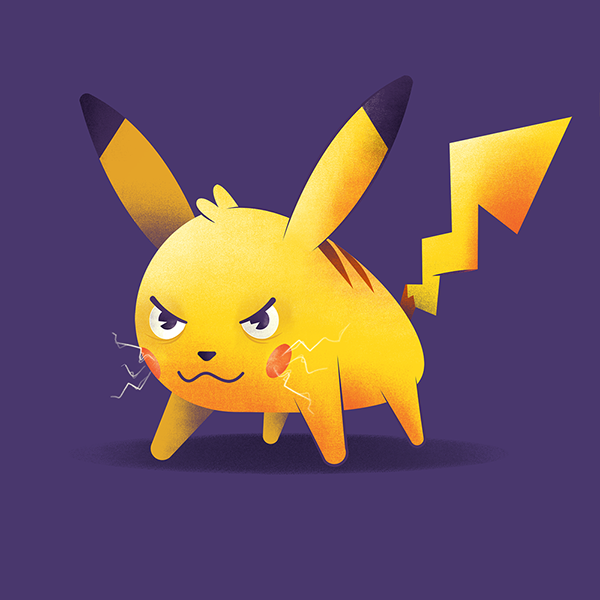 #025 Pikachu by Matheus Costa. 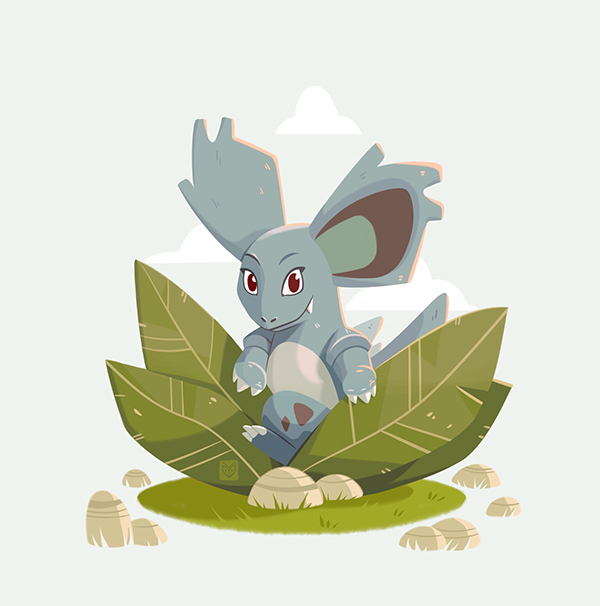 #030 Nidorina by Elina Novak. 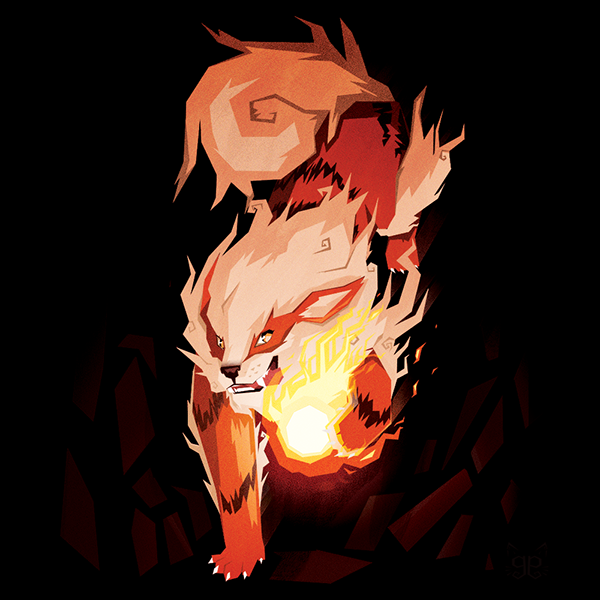 #037 Vulpix and #038 Ninetales by Chan Yee Von. 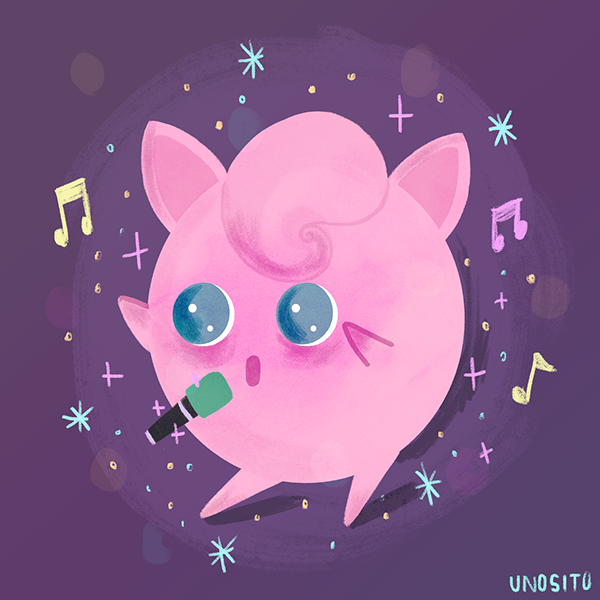 #039 Jigglypuff by Cleyton Almeida. 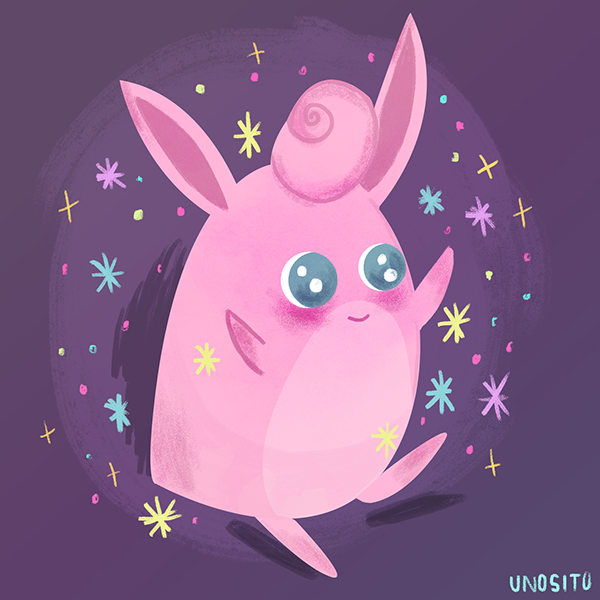 #040 Wigglytuff by Cleyton Almeida. 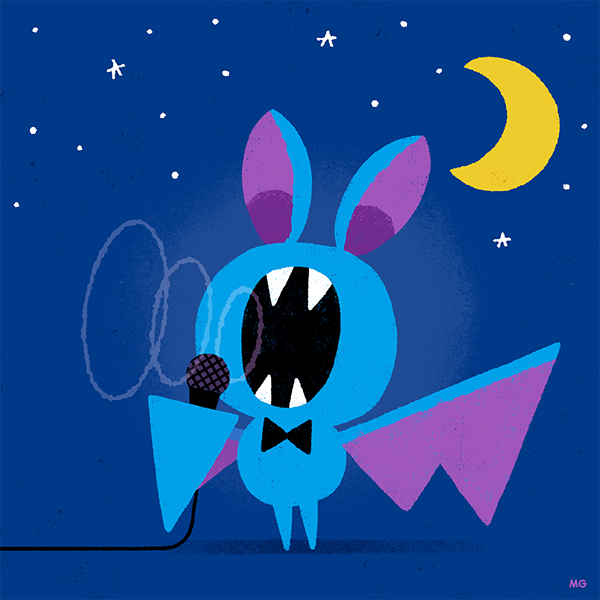 #041 Zubat by Mauro Gatti. 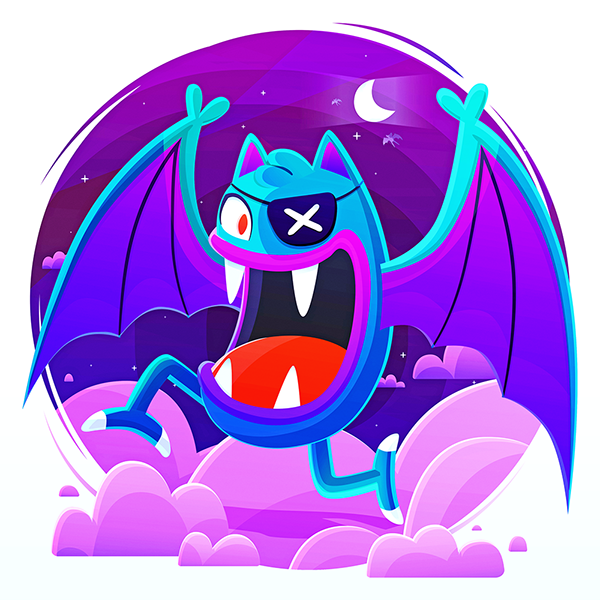 #042 Golbat by Luis Guizado aka Guizo. 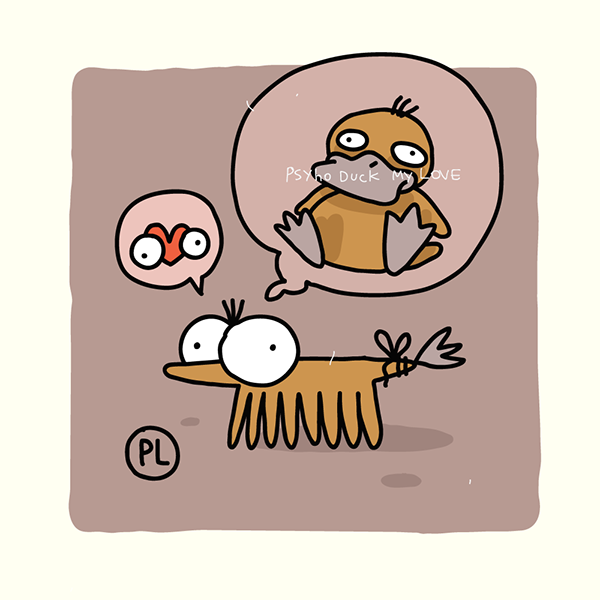 #044 Gloom by Gabriela Biscáro. 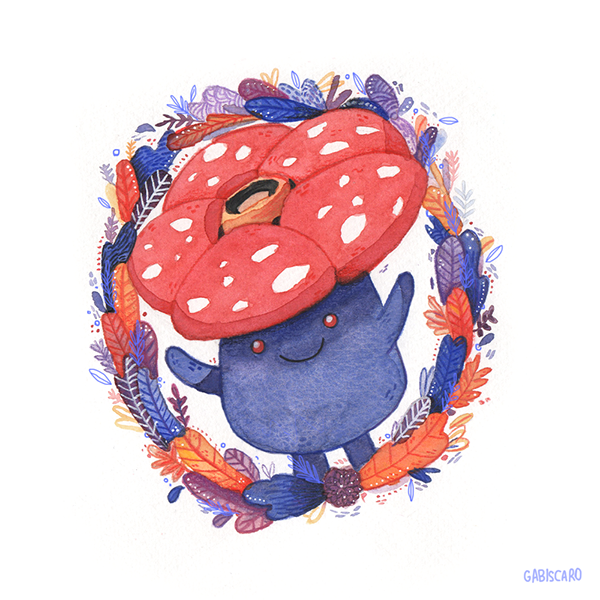 #045 Vileplume by Gabriela Biscáro. 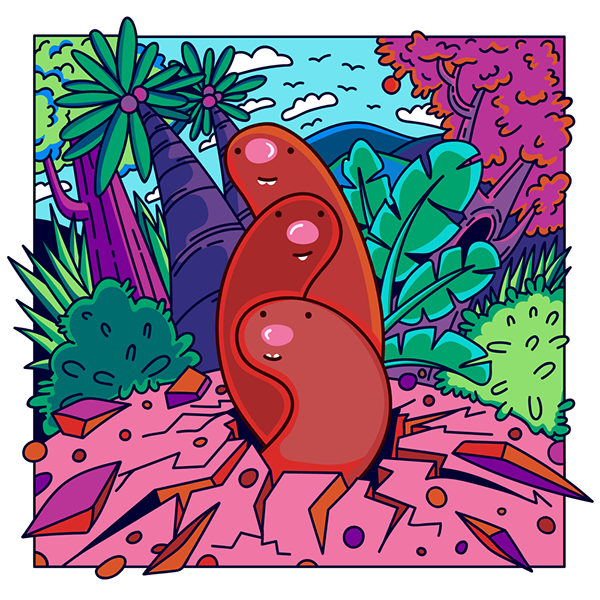 #051 Dugtrio Annika de Korte. 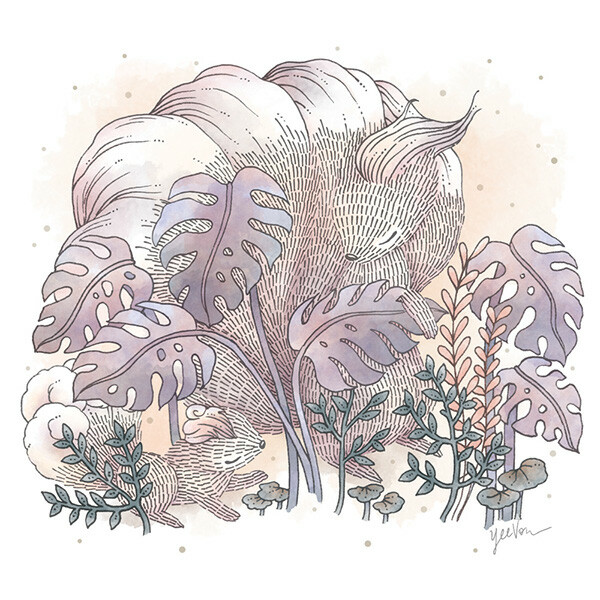 #059 Arcane by Gemma Gould. 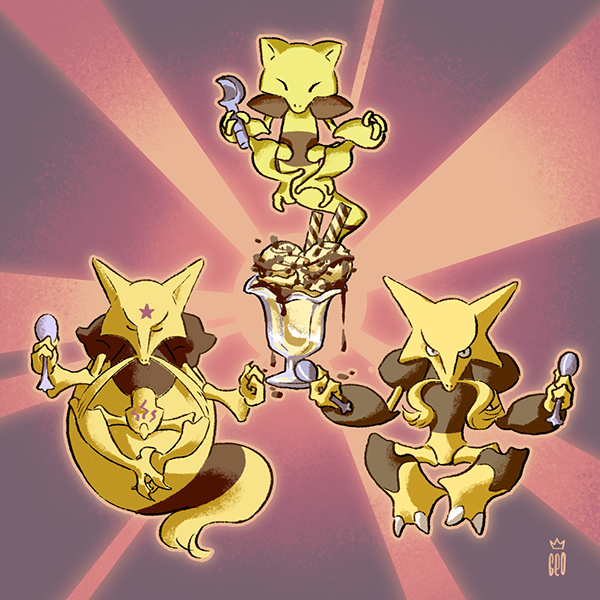 #063 Abra, #064 Kadabra and #065 Alakazam by Geovanni Batistella. 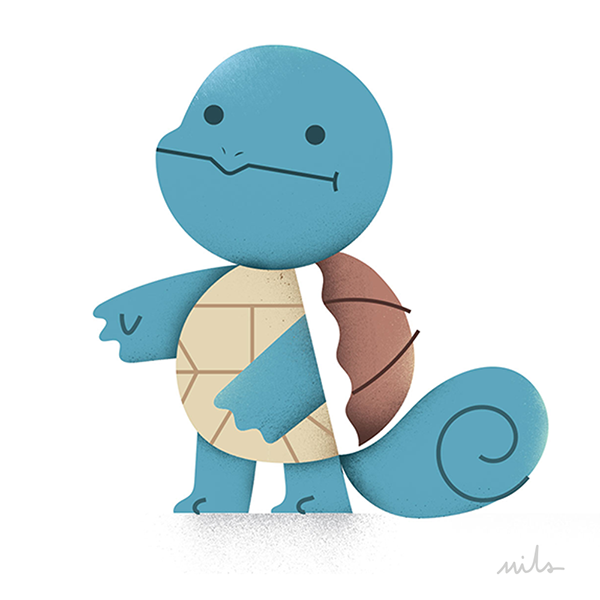 #079 Slowpoke by Inkration Studio. 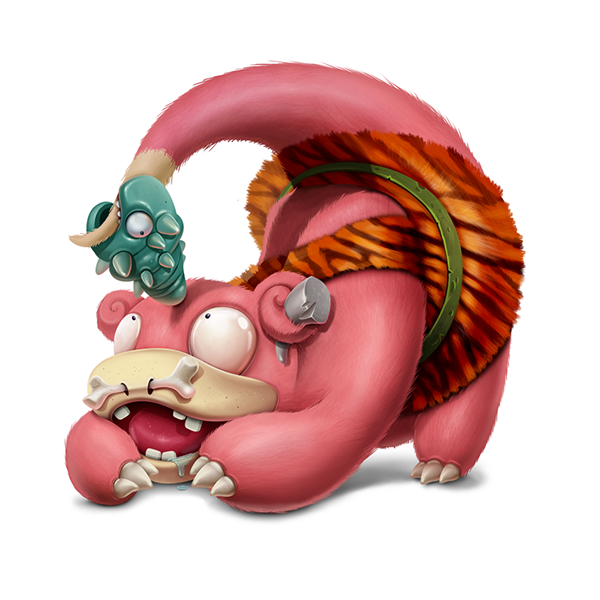 #080 Slowbro by Roman Novak. 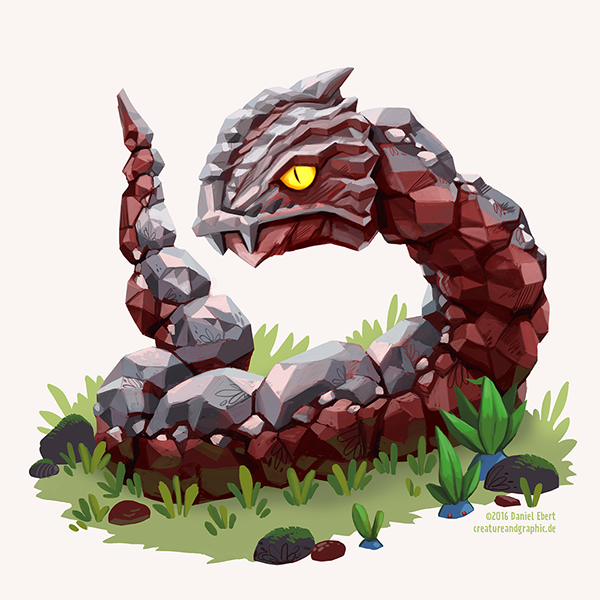 #095 Onix by Daniel Ebert. 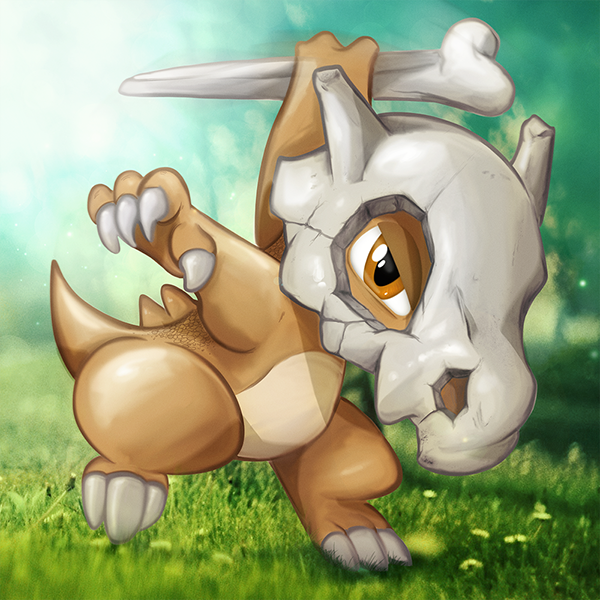 #104 Cubone by Jose Carcavilla. 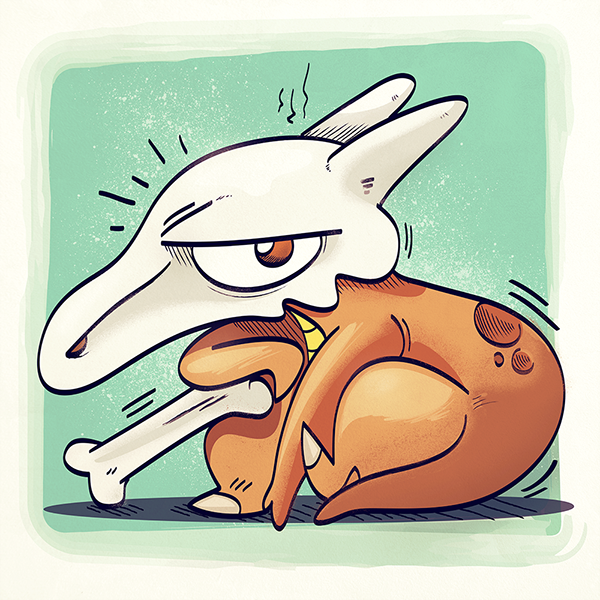 #105 Marowak by Jose Carcavilla. 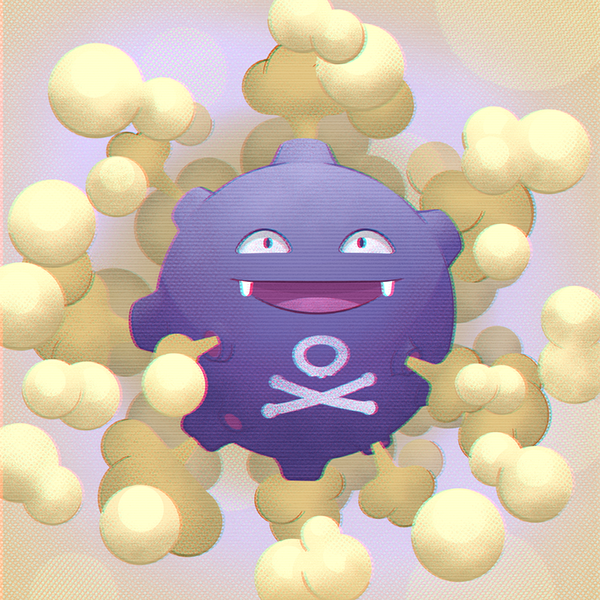 #109 Koffing by Tomas Brechler. 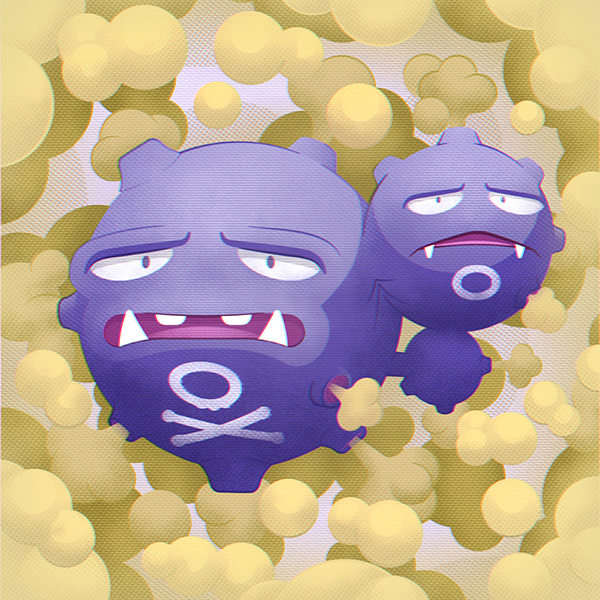 #110 Weezing by Tomas Brechler. 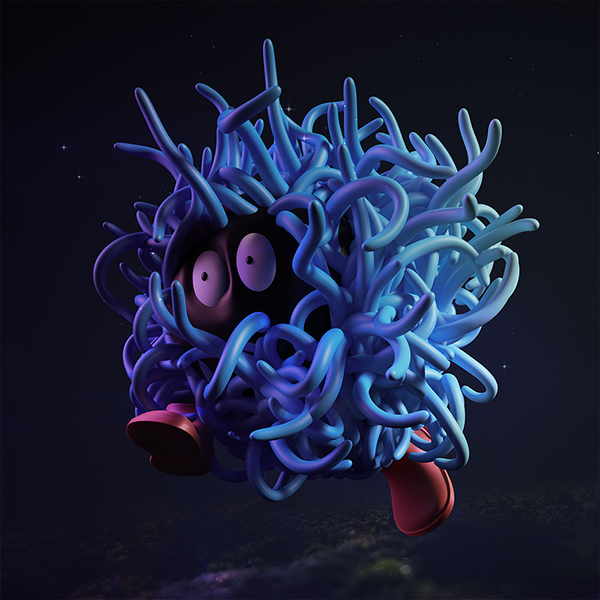 #114 Tangela by Nuria Madrid. 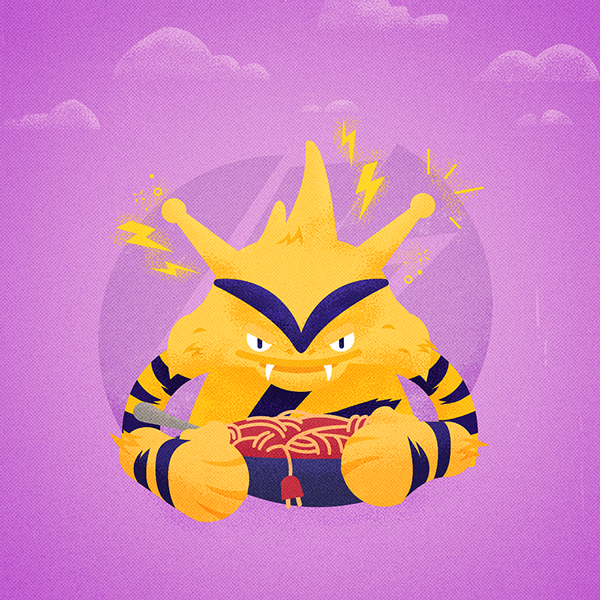 #125 Electabuzz by Luis Sencio. 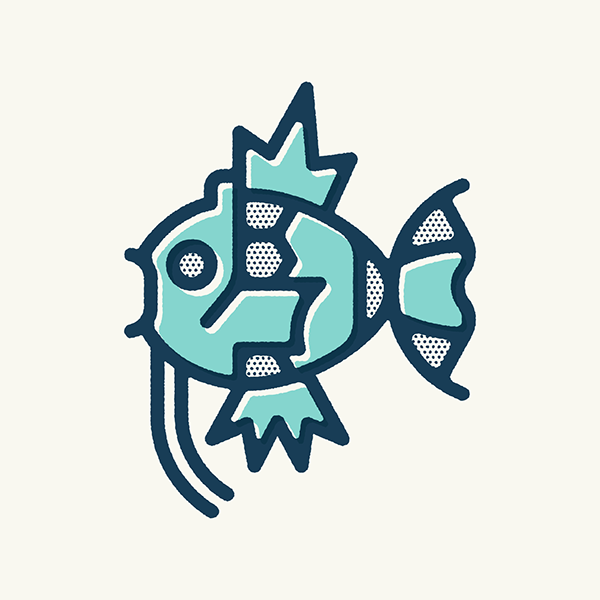 #129 Magikarp by Seth Gale. 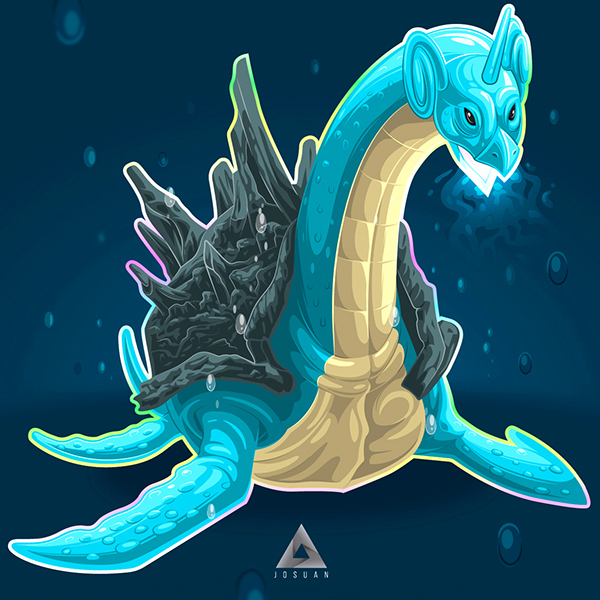 #131 Lapras by Lucas Suancha. 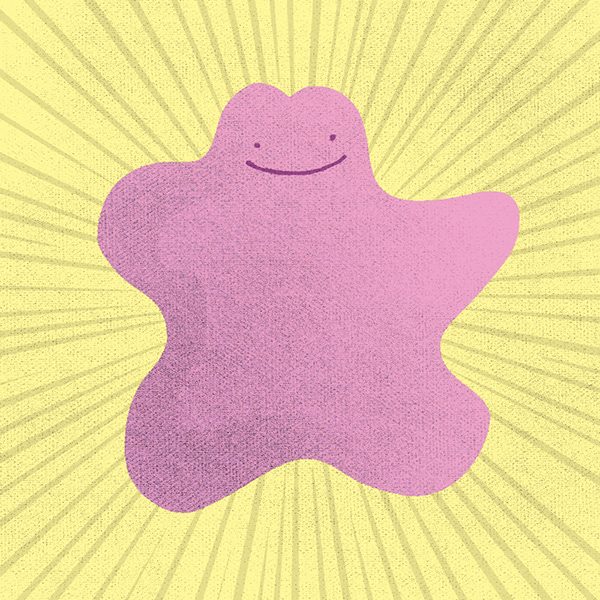 #114 Ditto by Chema Peral. 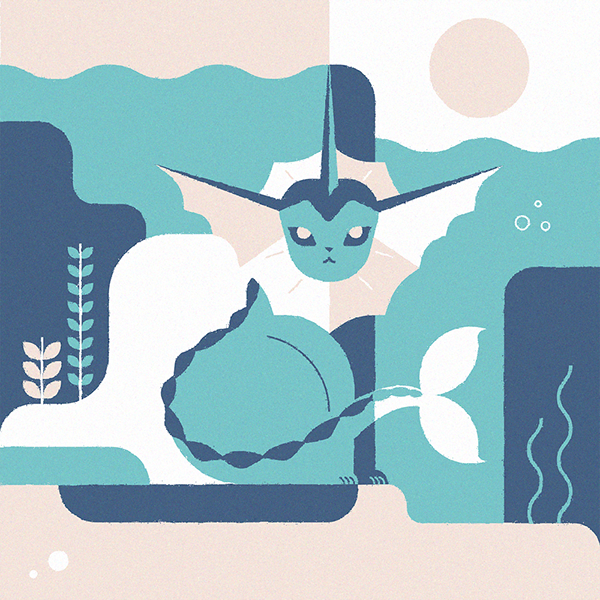 #134 Vaporeon by Patrícia Mafra. 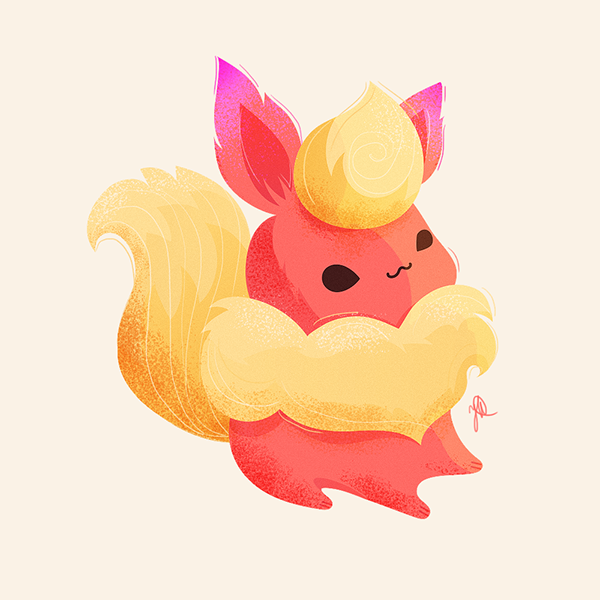 #136 Flareon by Iryna Korshak. 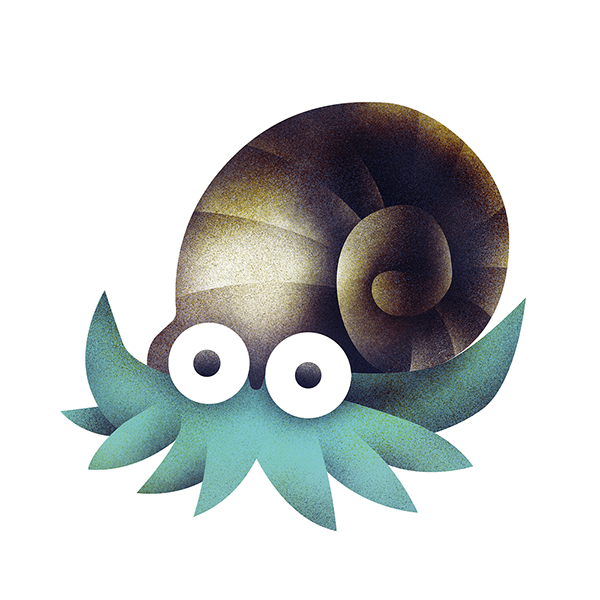 #138 Omanyte by Aren Vandenburgh. 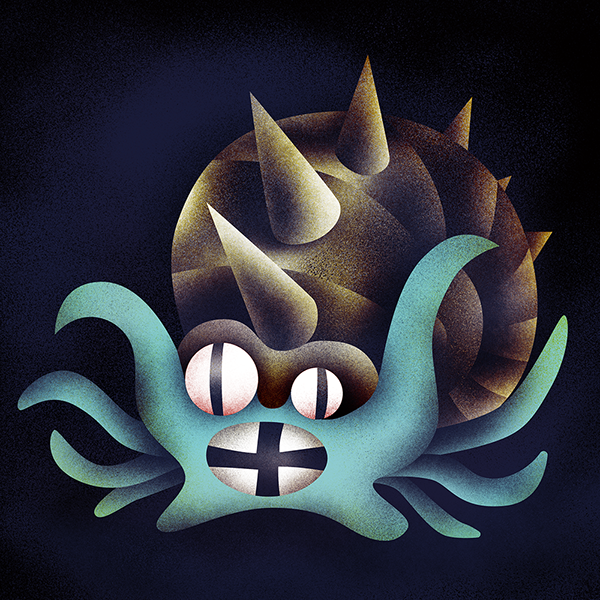 #139 Omastar by Aren Vandenburgh. 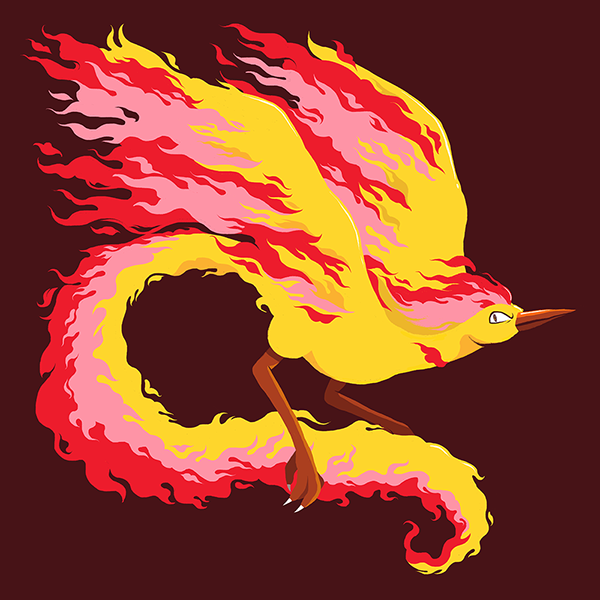 #146 Moltres by Luis Pinto. 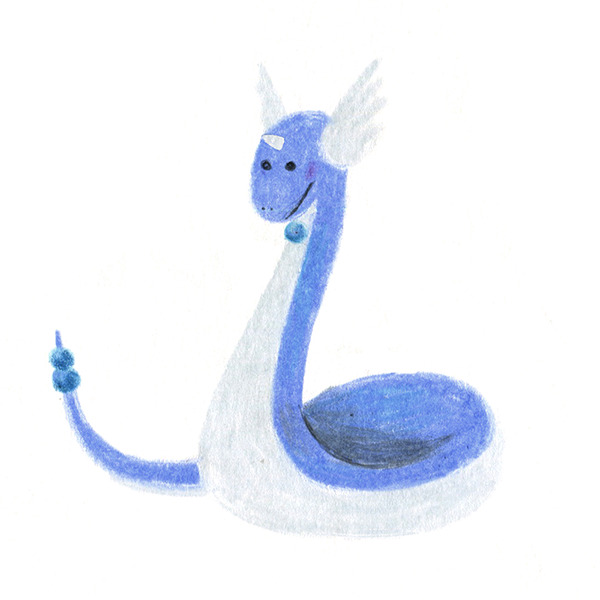 #147 Dratini by Marinna Coppo. 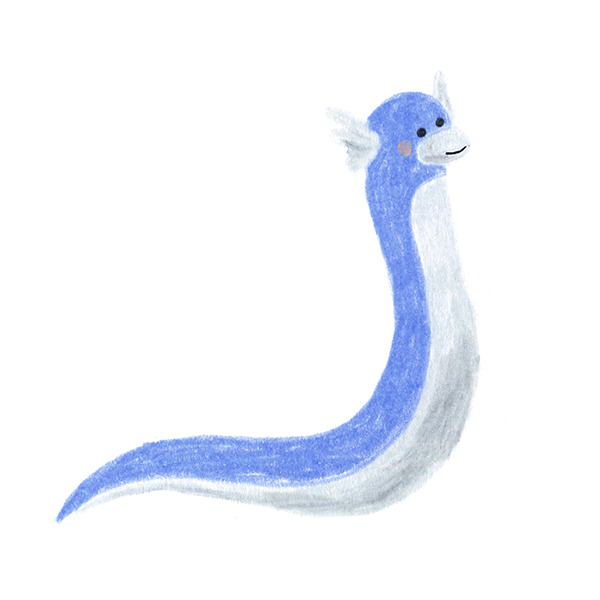 #148 Dragonair by Marinna Coppo. 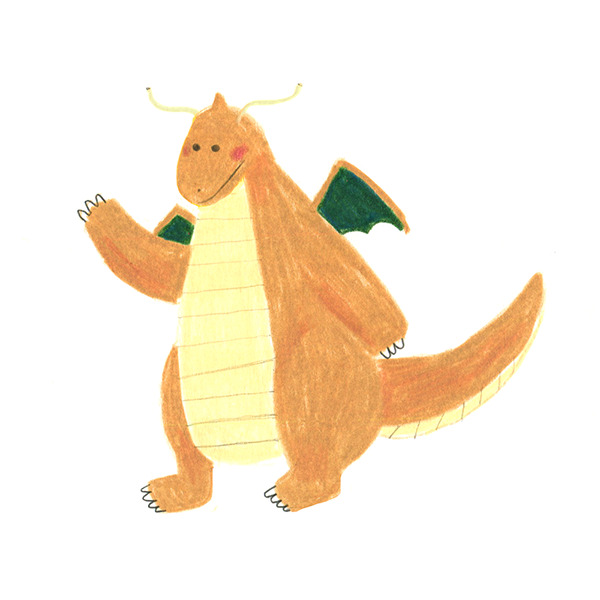 #149 Dragonite by Marinna Coppo. #150 Mewtwo by Daniela Sosa. 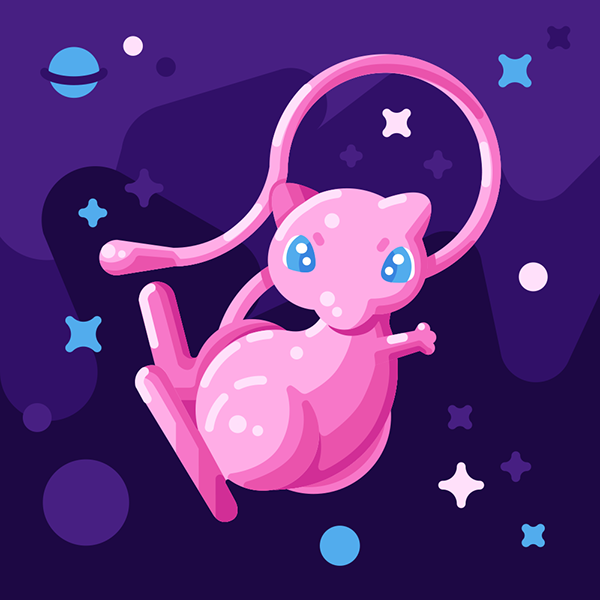 #151 Mew by Gui Zamarioli. 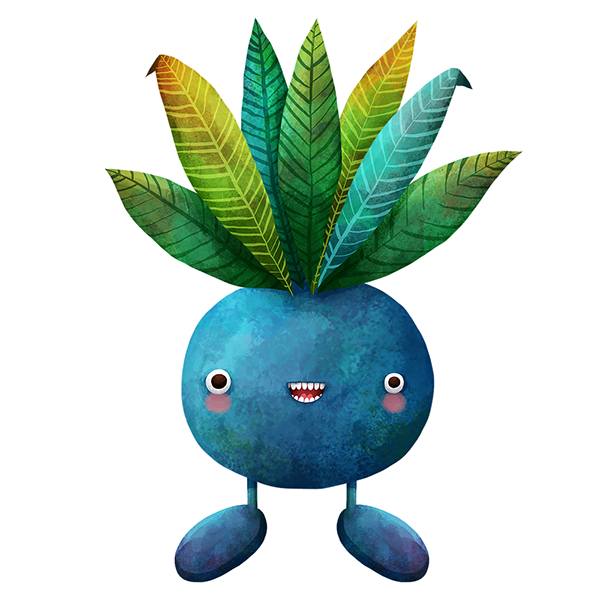 submit your portfolio to pokedex.proj@gmail.com. 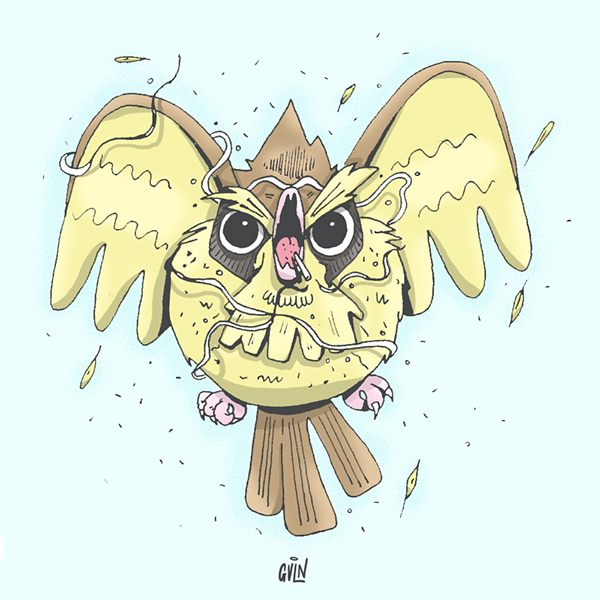 The Pokédex Project is a collaborative project that aims to bring together illustrators from all over the world to portray their own version of Pokémon.